Love talking football? Come along to our friendly Sporting Memories group. Chat, share memories and meet other older sports fans. Take inspiration from our exhibitions and our extensive museum collection, and share your personal stories of players, games and grounds with like-minded visitors. 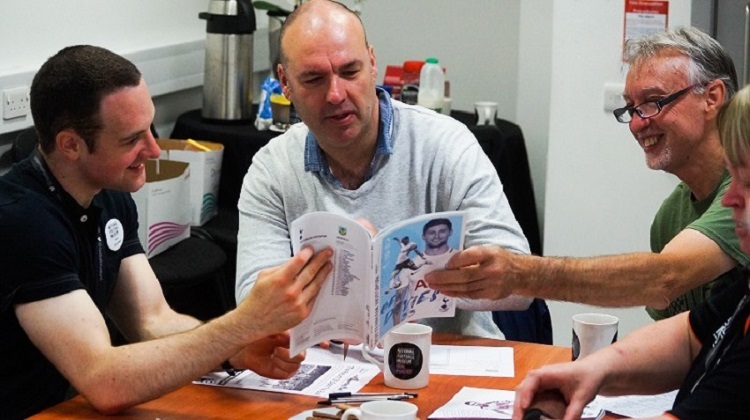 The Sporting Memories Network have regular get-togethers around the country, using sport as a way to help people meet others, talk about their experiences and make new friends. The National Football Museum sessions have been a hit with visitors, with a second Wednesday group launching by popular demand. The two groups meet fortnightly at the museum, with our Monday morning group meeting from 10.30am to 12pm, and an additional Wednesday morning group from 10:30am to 12pm. Our memory groups are free, and refreshments are provided. 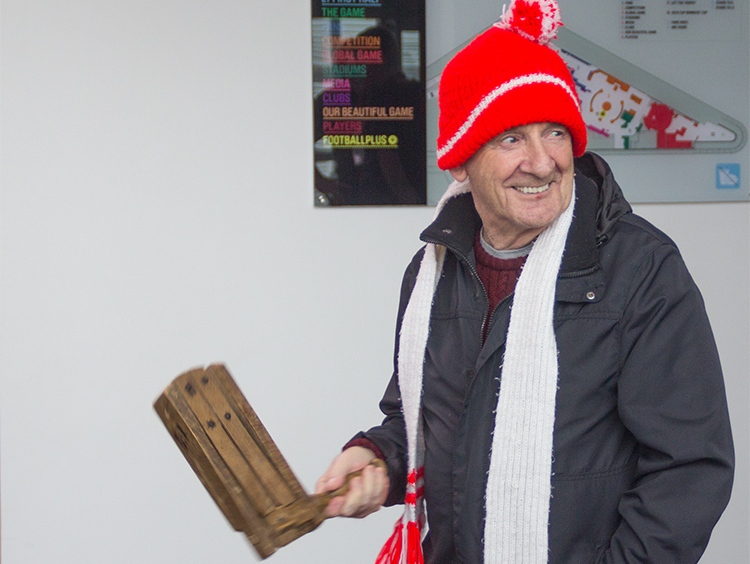 Our free Football Memories group meets fortnightly on Wednesdays between 1:30 and 3pm.